Need more help than these lists can provide? Visit the Children’s Desk and speak with a librarian. We would love to tell you about our favorite reads and help you find just the right book to try. 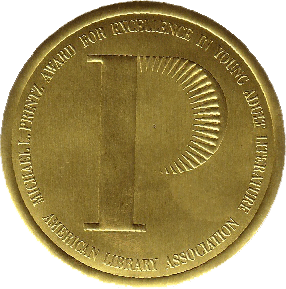 Visit the YALSA website for a list of Michael L. Printz Award and Honor books, given each year to the best books for young adults. 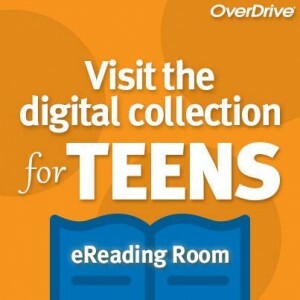 Visit OverDrive’s Teen eReading Room to find lots of great ebooks.